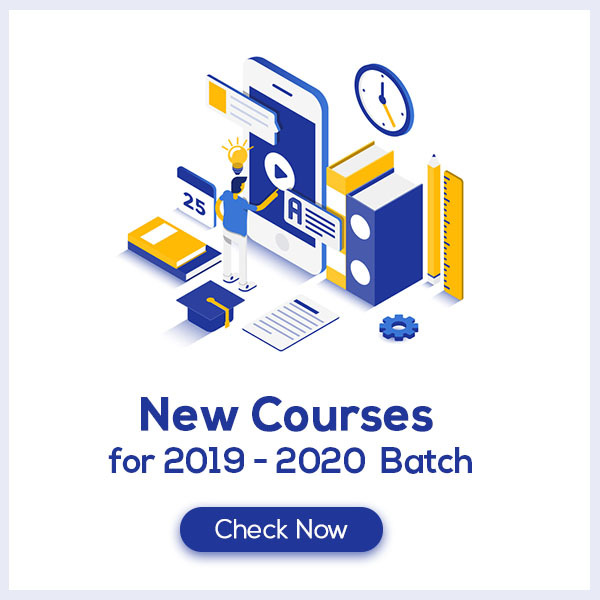 Polynomials Class 9 Notes are prepared by our panel of highly experienced teachers which not only reduces the pressure on the students but also offer them a simple way to study or revise the chapter. These notes are prepared by the teachers out of the past 10 years question papers so that the students don’t miss out on any of the important topics. 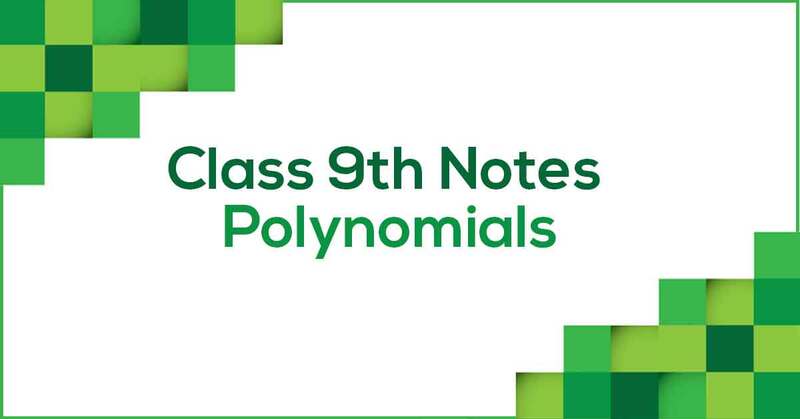 Polynomials Class 9 Notes would fuel your exam preparation and increase your self-confidence. What is the meaning of Polynomials? A polynomial is a mathematical expression that consists of variables and constants combined using addition, subtraction and multiplication. Variables may have non-negative integer exponents. Although division by a constant is allowed, division by a variable is not allowed. In this chapter, you will learn about types of polynomials, operations on polynomials, zeroes of polynomials, remainder theorem and division of polynomials, factorization of the polynomials. Know more about this in Polynomials Class 9 Notes pdf.